UMS Office of Classroom Technology supports the use of technology in the centrally scheduled classrooms through effective installation and maintenance practices. We provide both onsite and remote user support through our state-of-the-art monitoring and control system. 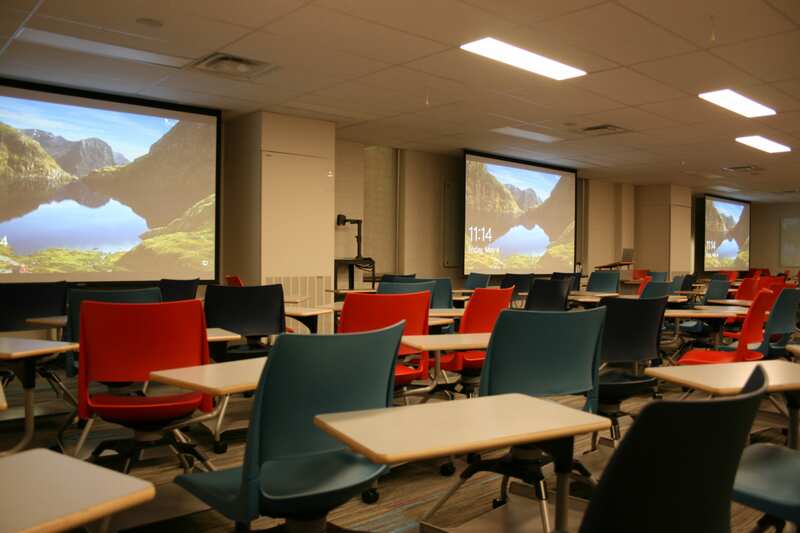 We also provide comprehensive training in the use of all classroom technologies. Room a/v equipment orientations are available on request.